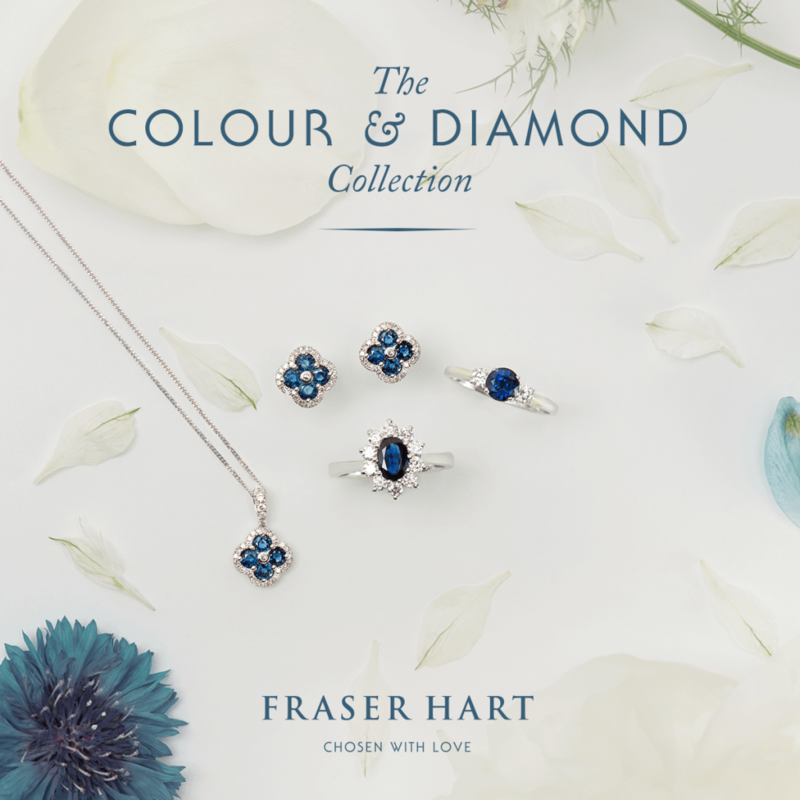 With summer well underway and the fashion world starting to look ahead at next season’s trends, Fraser Hart are proud to introduce new style across their jewellery collections, covering on-trend silver, as well as brand new beautiful gold and diamond jewellery pieces, all chosen with love this season for you to treasure for a lifetime. Handpicked by their buying experts from this season’s most beautiful trends, their newest additions to their jewellery collections are sure to capture their heart and be cherished for generations to come. 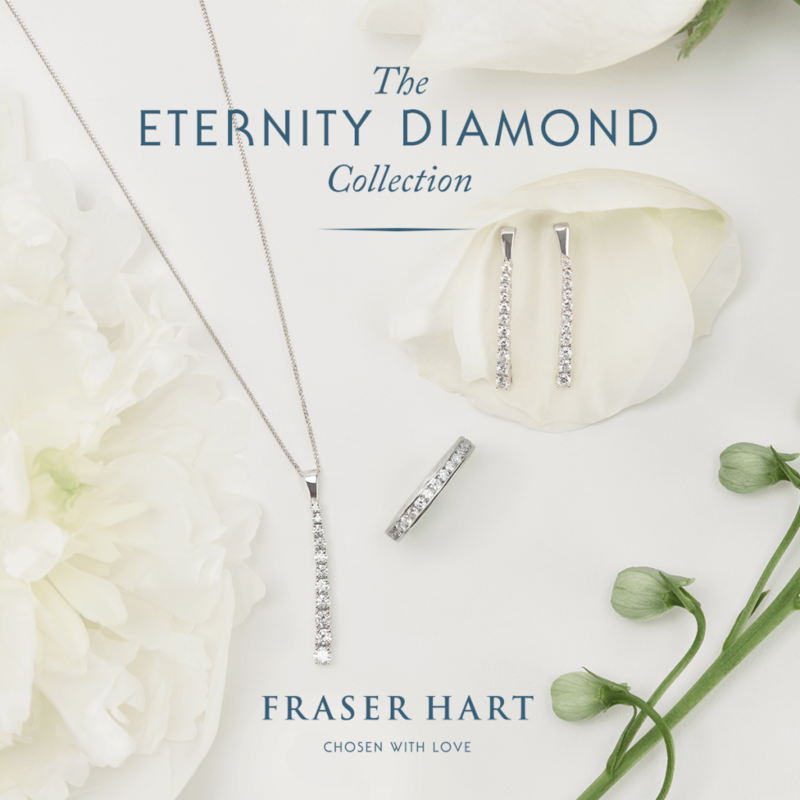 This campaign message focuses on engagements at this time, but also those looking for stylish and on trend jewellery pieces for themselves and their loved ones, with a variety of new lines introduced that Fraser Hart feel confident their customers will adore now and for years to come. All items are available online here or in store. 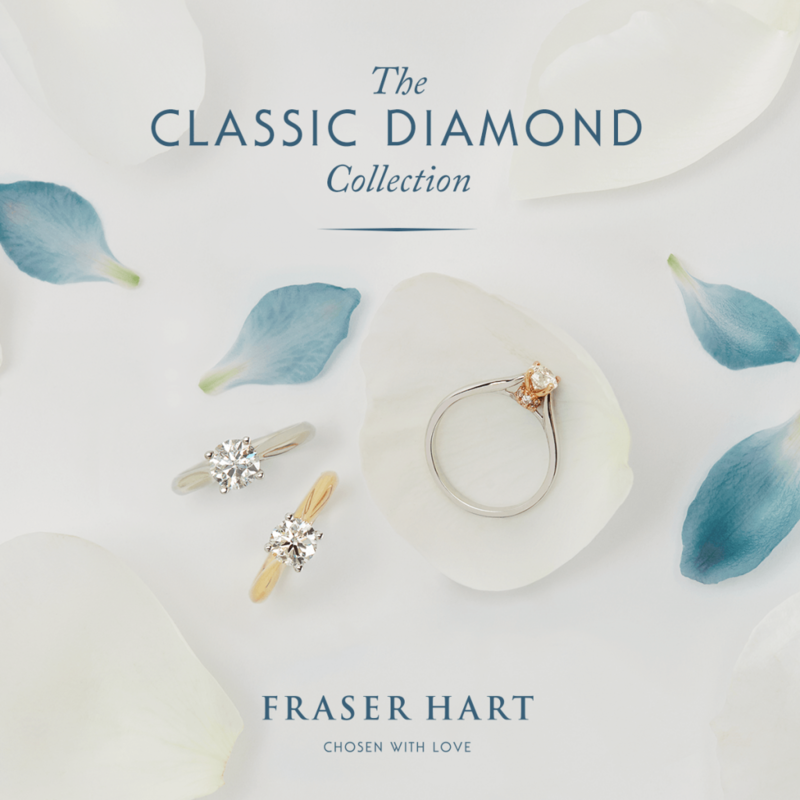 Declare your commitment with a diamond setting symbolising the past, present and future of your love. 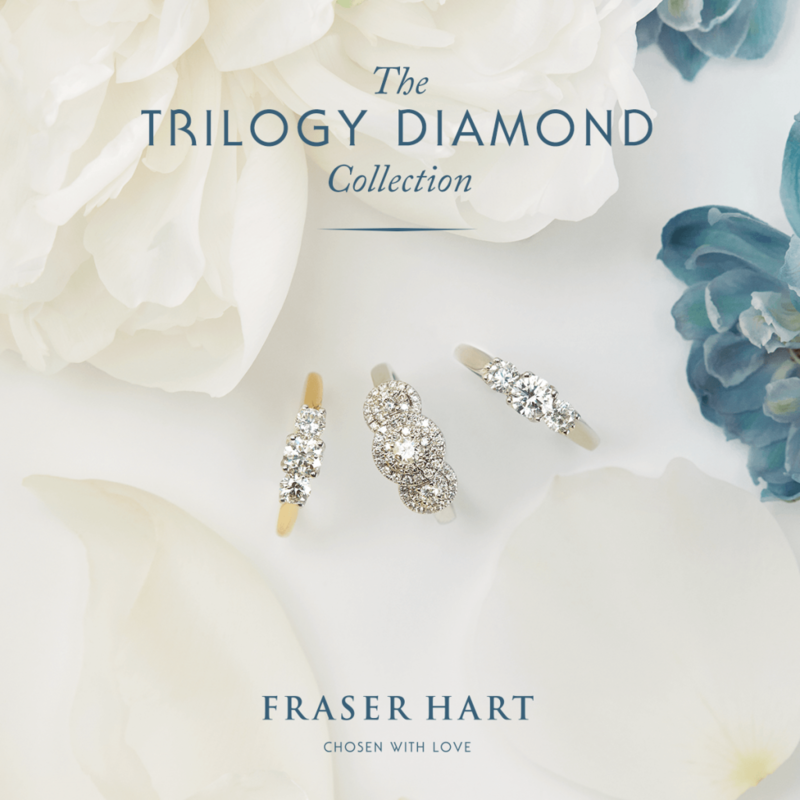 Trilogy diamonds are an excellent choice for major anniversaries, or as an alternative to the traditional engagement ring, as they are also thought to represent friendship, love and fidelity. 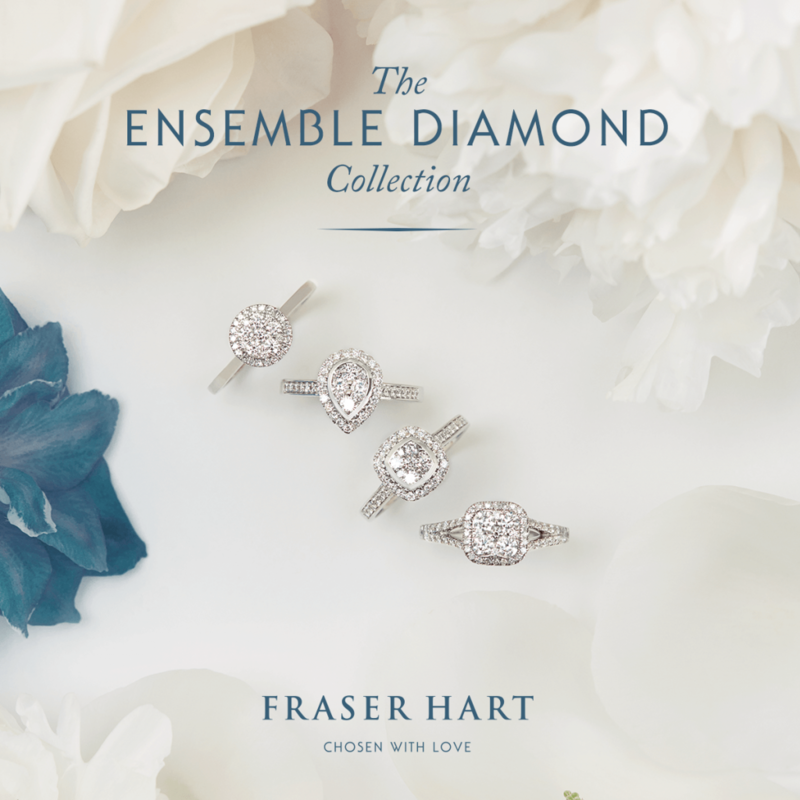 This hand-chosen collection features diamond halo settings and solitaires with diamond set shoulders for a glamorous look. The centre stone is embraced by smaller diamonds, creating an overall stunning effect that feels stylish and contemporary. 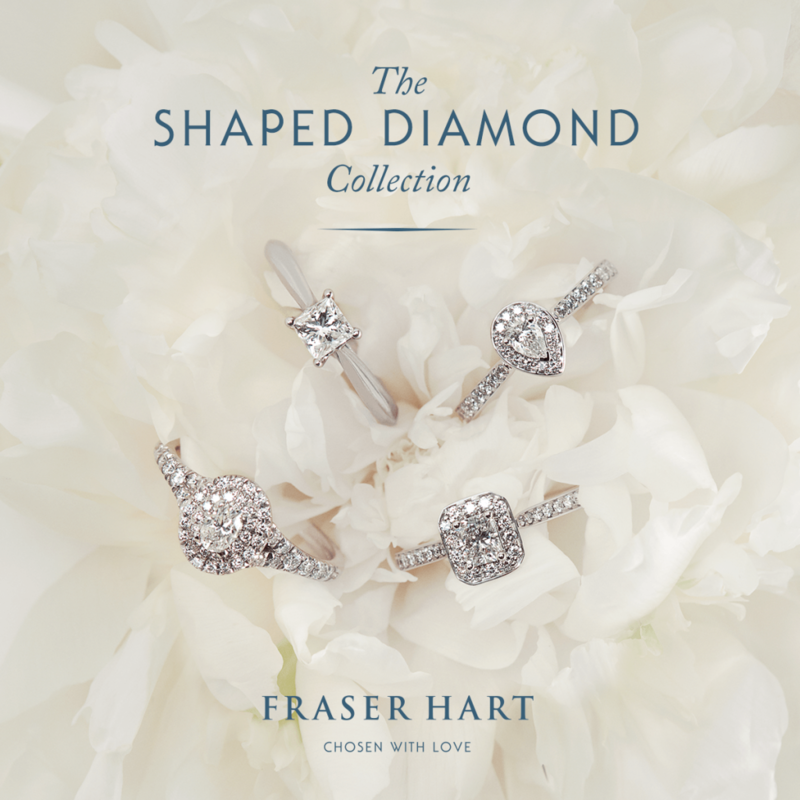 For those who crave something unique, this hand-chosen collection offers sparkling diamonds in a variety of alternative shapes to the traditional round brilliant cut. Known as Fancy Shapes, discover an unexpected design to make your diamond gift feel special and personal with just a touch of vintage inspiration. 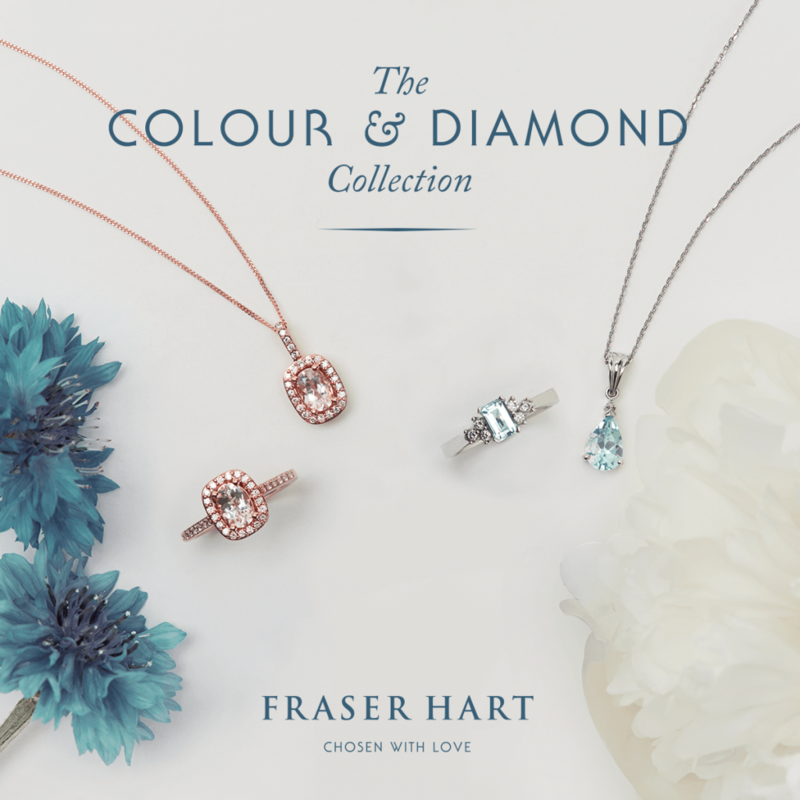 The rich colour of precious gemstones is a stunning accompaniment to diamonds. Incorporate a loved one’s favourite colour or birthstone into a gift that feels uniquely personal. Gemstones with diamonds are also a popular alternative engagement ring style. 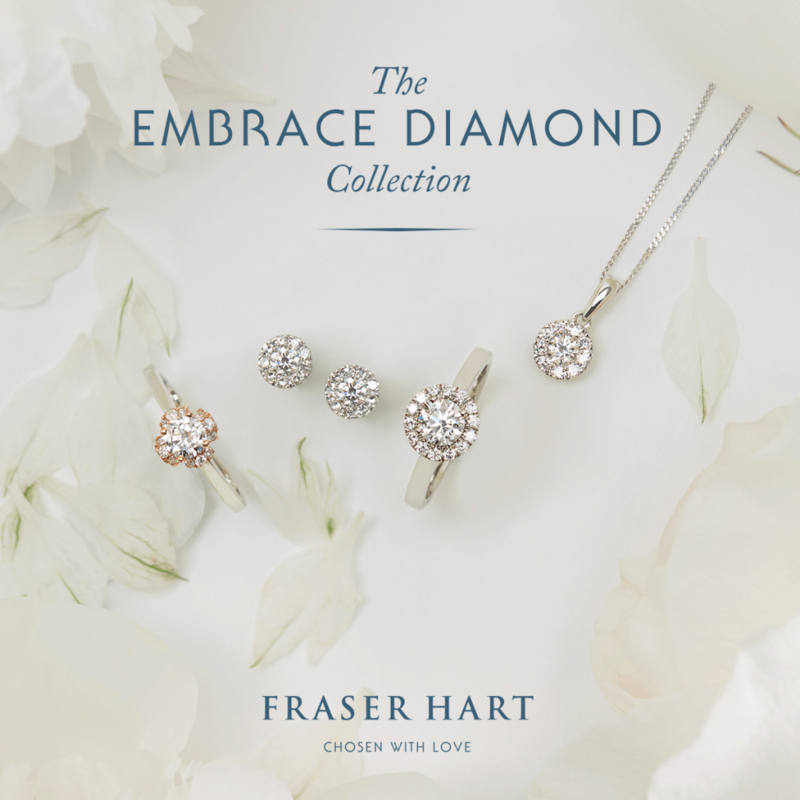 This hand-chosen collection features intricately set clusters of diamonds in stunning designs, from delicate and romantic to bold and eye-catching. Wearers with dainty fingers often find diamond clusters to be especially flattering since they can mimic the size and sparkle of a much larger stone without adding height to the finger. Symbolising an everlasting bond, the eternity ring features 5 or more diamonds wrapped around the finger in a row. Eternity rings are most often chosen for special anniversaries, but they are also increasingly popular as wedding bands, and as gifts for new mothers. Some celebrations deserve to be remembered for a lifetime. 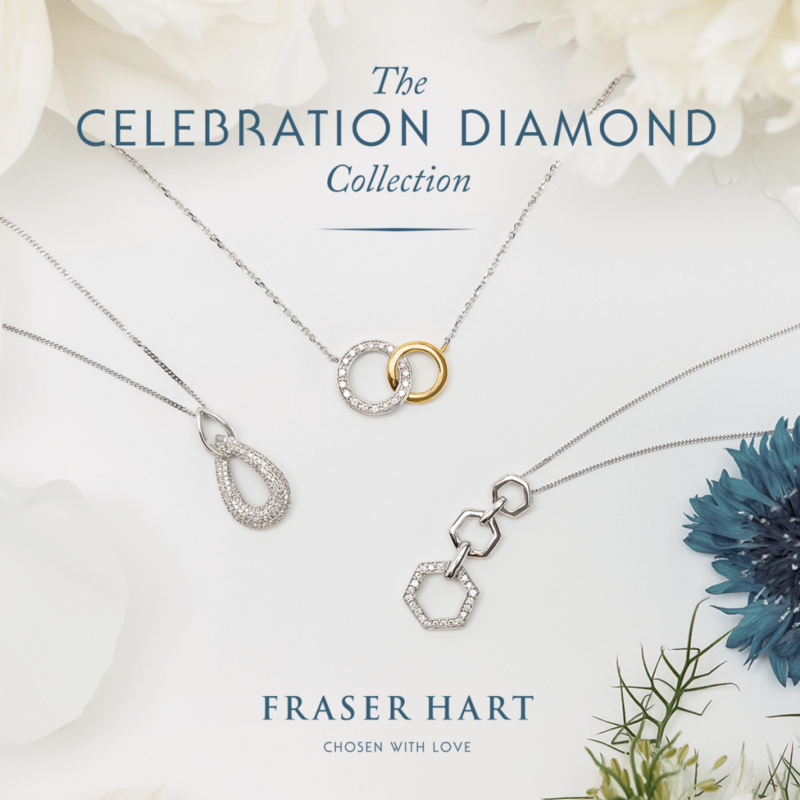 Whether you’re marking a personal achievement, a birthday, a special milestone or just want to surprise a loved one, this beautiful collection of diamond jewellery is sure inspire your imagination for the ultimate gift for that big celebration.